It's a melancholy thing, putting the garden to bed. Never mind the heartbreak of hacking back, uprooting, burning, and composting plants that were so lovingly nurtured. I can think of no more poignant herald of the long, cold months to come. But gardeners are optimists by nature, and no sooner have I finished tearing down a season's effort than I've begun preparing and planning for another round. Maybe it's just a sophisticated form of denial. 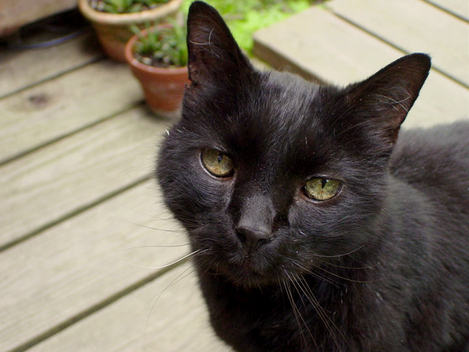 I was recently reminded of the power of food to soothe and heal when, earlier in the fall, I had to put down my 17-year-old cat, Miles. He'd been slowing down, and very early one morning I was wakened by his crying and found him crumpled in a heap on the laundry room floor; he'd lost power over his back end, and I knew in a heartbeat it was time to let him go.